If you are serious about being prepared to survive any eventuality, then there are several skills you need to learn. But if you are a beginner, there are a core set of skills you need to get a handle on first. Survival experts often disagree on what these skill sets are and in what order they are important, because there are a lot of variables involved. But from my point of view, there are seven basic skills anyone who is interested in surviving the worst case scenario should master first. Here is my take. You should have already decided on these threats that you feel particularly vulnerable to and you should build your core preparations, including bug out bag, bugging in preps and transportation around these seven skills. They are listed in my order preference. Once you master these, begin mastering other additional skills. defense first. Where you live, the local laws, the society you are in and you own personal situation will determine how you prepare yourself in this area. 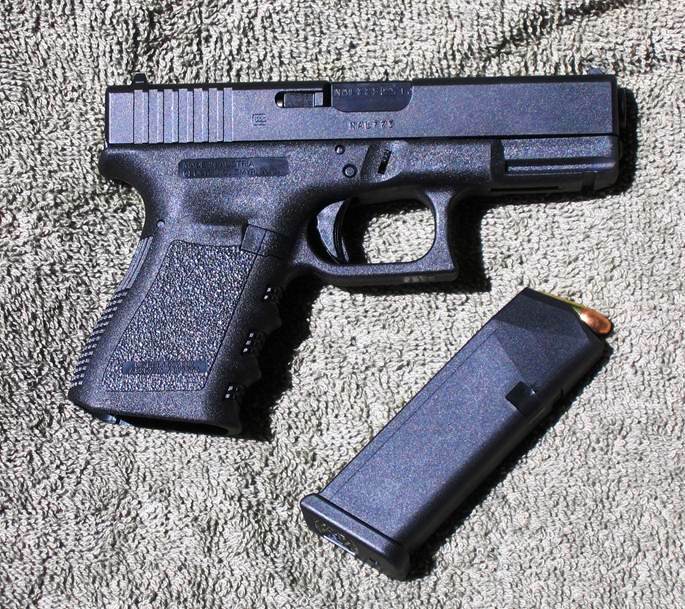 If you are legally able, I highly recommend that you own at least one firearm and learn to use it. And practice with it. What type or how many firearms you should have is up to you. Do your research and draw your own conclusions. You can go a long time without food if you have to. But you can usually only go without water for two to three days, and you will start becoming inefficient before that. In my article, Water, The Second Consideration Part 3 I go into some detail about how to find and purify water. But you should acquire at least a few portable water filters such as the Life Straw or the Sawyer Water Filter as soon as possible. Learning how to build various shelters in the wild can be done through any number of excellent survival manuals. 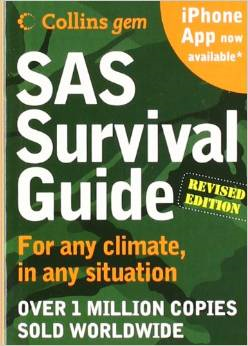 One of the best is the SAS Survival Guide But you really need to consider getting a lightweight tent or at least a tarp for shelter. They make some really good lightweight tents that are easy to transport and even fit in your bug out bag. The Kelty Salida 2 is an example, but there are many more on the market. Do your research. You could go up to 40 days on average without food, but it isn’t something I would recommend as a hobby. Without nourishment you start loosing energy and your thinking will become distorted. You will make mistakes. 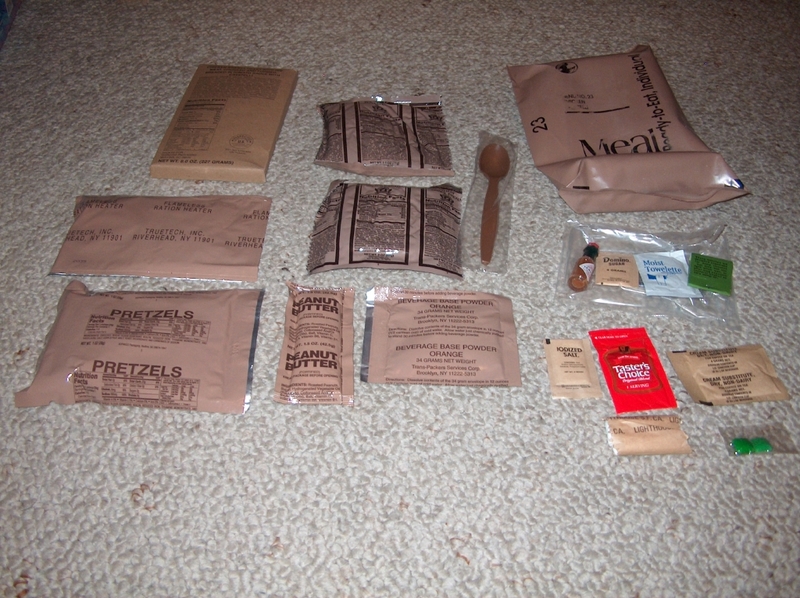 Despite their detractors, MRE’s are a good survival food for a limited amount of time. Learn to trap small game, and know what plants in your area are edible. If you are near a river, lake or ocean, fishing is an excellent way to provide the nourishment you need. As far as hunting larger game, this takes training and experience. Way too many people think they are going to live off Bambi and Company if the SHTF and they have no experience in hunting. In a survival situation, you wont have 911 to call. You will have to deal with any medical issues yourself, and you need to have at least basic first aid training. 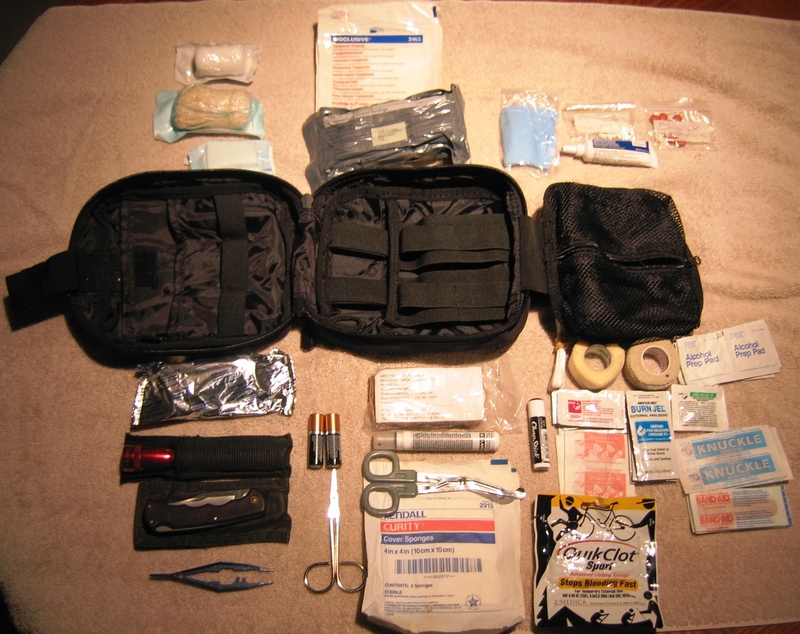 Having a proper first aid kit is a basic must. The American Red Cross gives excellent first aid training classes which everyone should have, whether you are preparing for survival, or just every day living. There are a million reasons why you may need to get from point A to point B. The ability to navigate without the use of a compass or GPS is a basic skill. 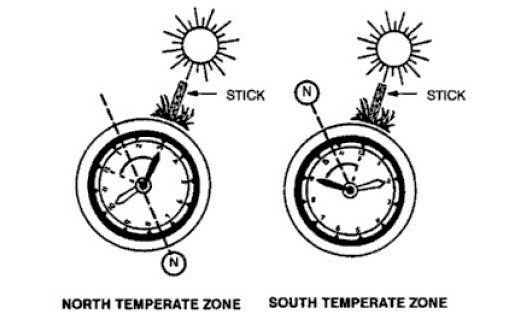 There are many good manuals that will teach you how to learn these skills as well as navigate with a map and compass. The U.S. Military FM-25.26 is an excellent reference and learning tool. I believe that having a degree of mastery of the above skills will give you a solid foundation to survivability. If you liked this article and found it useful, please click the ‘Vote for Me” icon on the right hand side of the page. Thanks! Good comprehensive list but I’d also advise learning how to scavenge covertly and “problem solve” your immediate need for shelter, water, food, and fuel issues. Eventually everyone will run out (or need immediate resupply) of essential supplies (especially meds) and the ability to gain access to things behind security by scavenging is going to be vital. 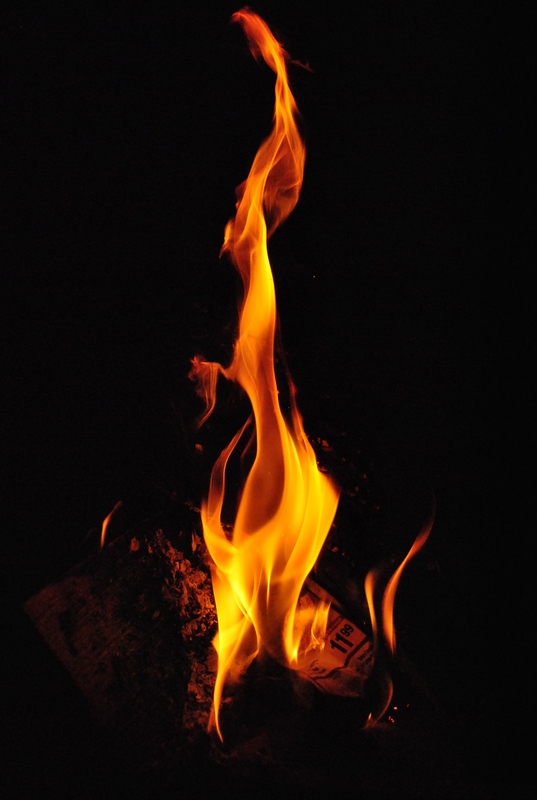 To have the knowledge to extract fuels from a gas station, heating oil, and vehicle tanks (with no power) is going to be mighty important for your heating, water purification, cooking, and personal hygiene needs. Add to that the knowledge to tap into (no pun intended) the water infra structure which will still retain potable water LONG after the pumps have stopped, you’ll see the list goes on for ever. OK I appreciate that skill base is vast but IMHO as important as knowing how to shoot. All good points. I am starting to understand your points in regards to scavenging, and I agree with you 100%. I will eventually being doing an article on it because I think too many people equate scavenging with looting, and in my opinion, there are differences. Thanks for the post! There are “degrees” of scavenging. Most people would agree that things which are discarded or abandoned are fair game. Then there is breaking into abandoned houses or stores, which is technically stealing, but can be morally acceptable, particularly if note it made so restitution can be made if ever practical. Taking things from people who need them to survive is, IMHO, not only stealing, but “murder” and is not acceptable under any conditions. Such an act makes the statement that the person taking the stuff is “more valuable” than the people they are taking from, and this is usually not supportable. Some people consider “raiding” as part of scavenging. This is attacking people to take their stuff (or just remove them as competition for resources). If the people attacked you or other people, then perhaps it might be not only acceptable, but a “public service” to put them out of action. Otherwise, totally unacceptable. Definitely a decision for each person to make, in advance. And another important skill set. I will be addressing these issues soon. You are right that people need to consider these issues in advance. Thanks. Defense, Fire, Shelter, Water, yes indeed. Defense should include improvised weapons. Navigation, ok, it is often important and should be relatively easy to learn. First Aid is designed to stabilize victims until medical help is available. Since there is a high probability that medical help will NOT be readily available, it would be wise to not stop with basic First Aid, but to get as much medical knowledge and skill as is practical. Food is also important. Fishing, trapping and possibly hunting are good subsets of this skill. Gathering insects is a good subset as well; most are nutritious (although unpleasant; cooking them can help). Edible plants can be a problem though. If you know the local plants, that is fine, but what if you happen to be in another area? The differences could be deadly. When searching for edible plants, you need to know of any harmful “lookalikes”, those where parts are edible and parts are harmful, those where they are edible part of the year and harmful another part, and those which are edible prepared some ways and harmful others. Besides, a lot of the wild edible plants don’t really have much nutrition; they may help with hunger, but not provide what your body needs for health or optimal effectiveness. I suggest concealment and unobtrusiveness (of yourself and stuff) would be a good addition to this list. There are other important skills, of course, but these should be initial priority. .
All excellent points. I was aiming for a basic skill list that a new beginner could start with and build on. Concealment and unobtrusiveness are excellent skills that I think way too many folks overlook, especially here in the U.S. We tend to be a bit flag waving weapon heavy, and many of us need to add a bit more Gray Man into the mix. Thanks for posting! For food… Every time I buy groceries, I try to get at least one can of something extra and put it in our “pantry” of sorts. It’s much easier, at least for me. It doesn’t seem as expensive like it does when you buy a couple of commercial buckets of freeze dried stuff. I’m defense and medical heavy. That is a good plan. A lot of people get started in prepping and think they have to wear the numbers of their credit cards immediately stocking up. A little bit at a time really ads up fast and doesn’t break the bank. Thanks for posting and re blogging.